I thought I would get bored of snow staying in this mountain state for more than a year. But, there is a lot to see and experience in the Colorado state. 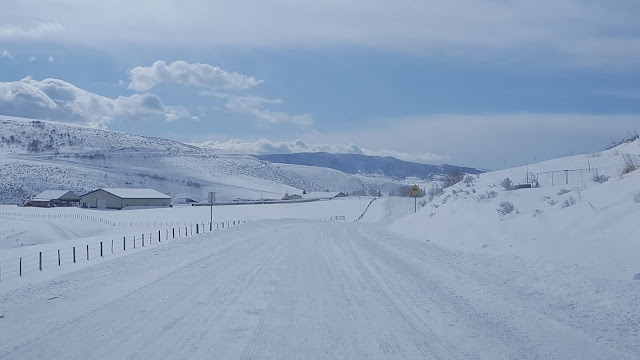 Our recent trip to Steamboat Springs is an amazing experience. 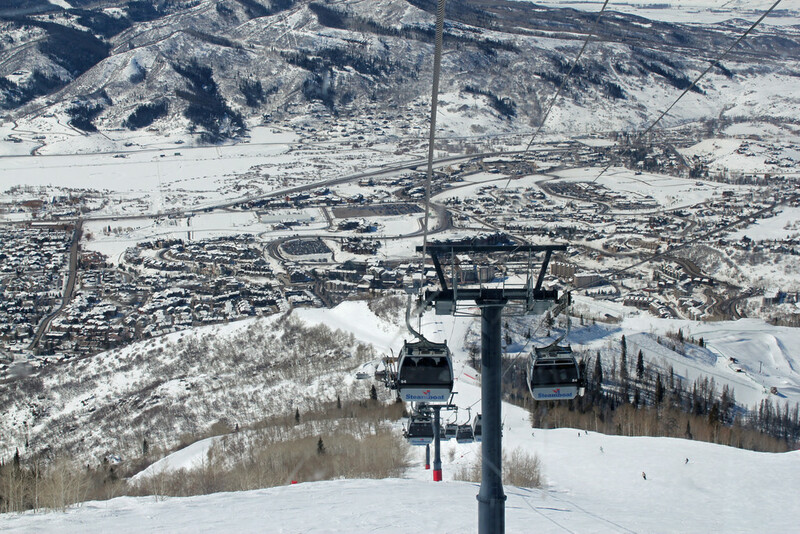 Steamboat Springs is a town in Northern Colorado. This place is famous as a home to around 86 Olympic Champions and for its popular ski area. The town also has hot mineral water springs which are known for their therapeutic properties. Yampa River flows through the town and it adds to the beauty of this town which is surrounded by 6 mountain peaks including Mt.Werner. Steamboat Springs is internationally known as the best ski resort destination in winter. The Gondola square at Mt.Werner circle is always crowded with tourists and ski lovers in winter. Steamboat ski resort also offers night skiing. Snowmobiling seemed like an adventure for us but it is also a lot of fun. 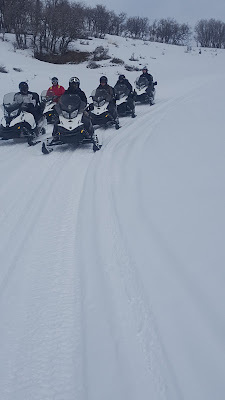 Snowmobile tour of 2 hrs offered by Saddleback ranch is wonderful with fantastic views of the Yampa Valley. The ranch offers tours on private land with well-groomed trails. Being a first timer and not used to riding a bike, I felt slight difficulty in riding but the experience is unforgettable. This is the best fun kids and adults can have. Rolling down from the peak in snow tubes over snow is a lot of fun. We did snow tubing also from Saddleback ranch and I would say, it seemed safe for even kids and the place is very well maintained. The lodge might have had more food options but everything else is amazing. When you visit any mountain town, a gondola ride cannot be missed. Since this is a popular tourist destination, the restaurant at the top is very much crowded even on weekdays. 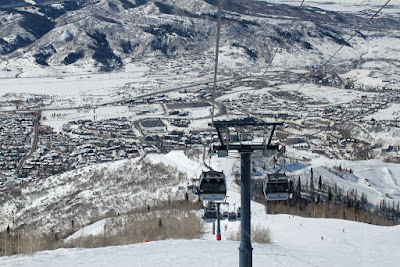 Gondola ride gave breathtaking views of the Yampa Valley and the snow-covered peaks around. There is a sunset ride as well with dinner for couples. We all love the roller coasters. But, what if we have a handbrake in the roller coaster to stop it whenever you want or slow it down a bit and ride it at your ease? Interesting, right? The outlaw mountain coaster is the longest coaster in North America with many curves, 360-degree circles, spirals, dips, turns and even hairpin bends. Since you can control the speed, it is up to you on how fast/ slow you want to ride it. 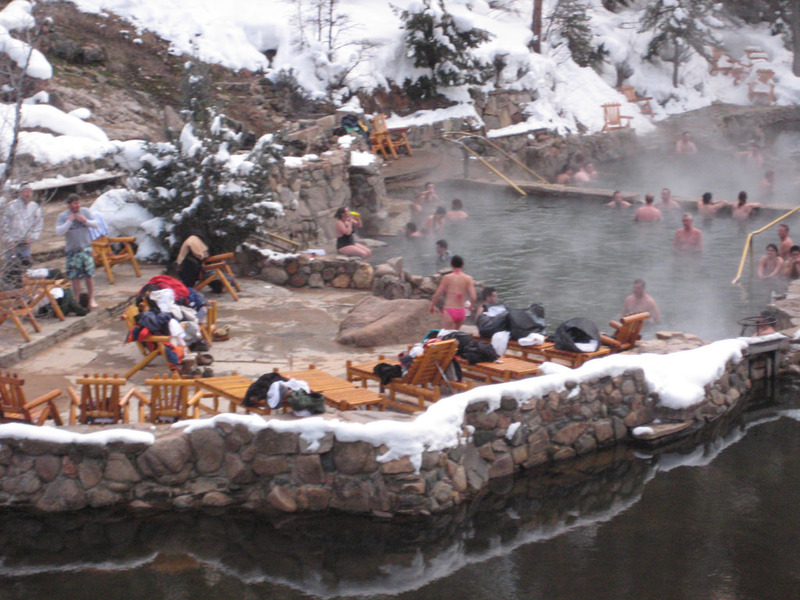 There are two famous hot springs locations near steamboat springs which are known to have therapeutic properties. Oldtown hot springs is a natural hot springs pool which was existing for 100 years with the temperature of water ranging between 80 to 103 degrees Fahrenheit. The water has several minerals including chloride, sodium, sulfate, silica, and calcium. Some of the minerals are known for their relaxing qualities. Strawberry Park hot springs are also a popular destination with mineral water at 104 degrees which is very relaxing to the body after skiing/ any other snow adventure sports. Also, check these clothing - optional Hot springs. This 280 ft frozen waterfall is wonderful to visit in winter if you have the proper gear to walk on snowy trails. A few people also do ice climbing on the falls in winter. This is one of the most popular tourist destinations in summer. 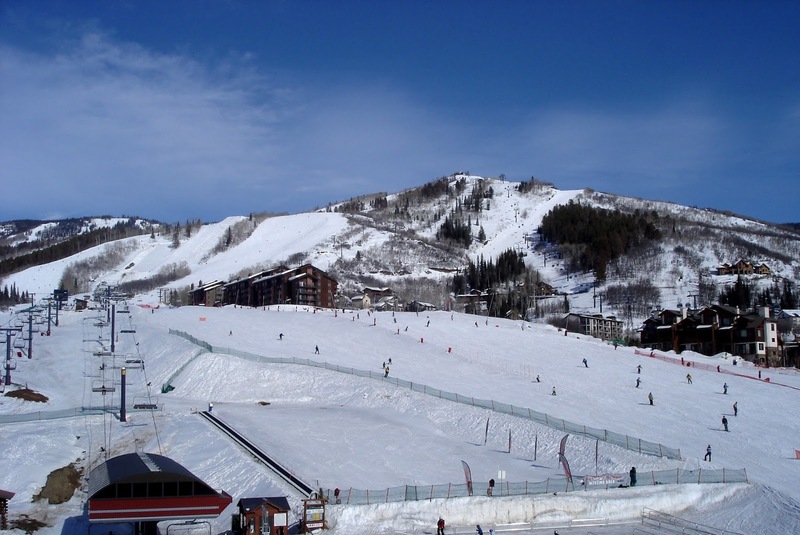 Thus, Steamboat Springs is a nature lovers paradise and the place is beautiful in winter with snow covered peaks around the town. If you plan to try any snow adventure sports in Colorado, don't forget this place. I have been to hot springs but everything else was new to me... Interesting. 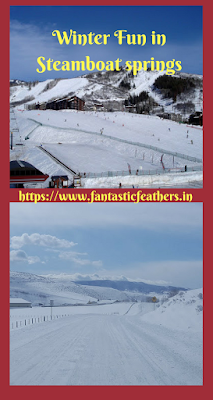 Snow clad places can be so exciting.. True Pratikshya. 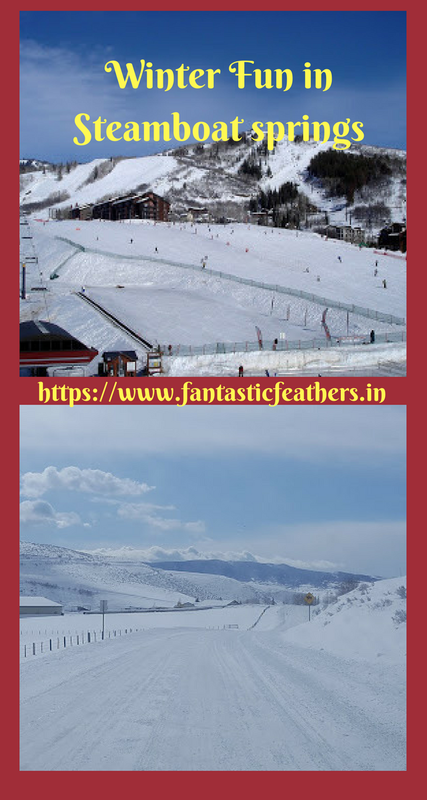 Snow is amazing and the winter activities are exciting. Thoroughly enjoyed your photos of wonderful activities that we can't do in Delhi, considering there's no snow. Happy to have found your blog.